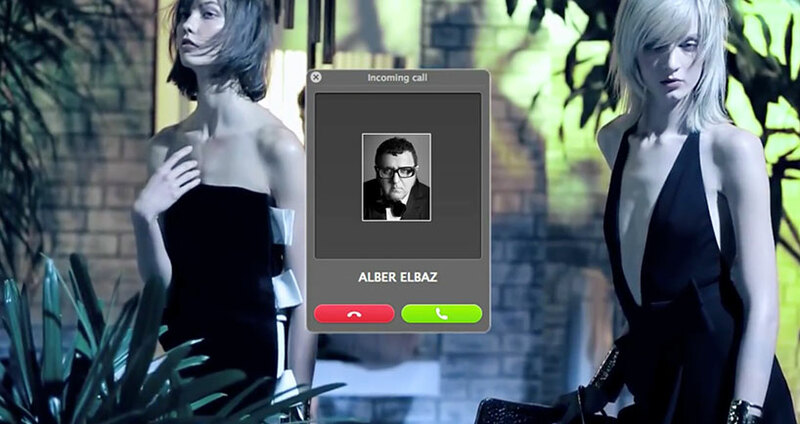 As always Alber Elbaz surprised us with his Spring Summer 2013 campaign. As we start seeing the video we get the impression to have a skype call from Elbaz. Of course we don’t it is part of the video as he appears as though he is checking out the campaign from a distance. The idea is good, I feel the dialogue could have been better, but managed to surprise us. The campaign was again shot by Steven Meisel, who did the one with Karen Elson and Rachel Zimmermann dancing to Pitbull. This year the models where Karlie Kloss, Saskia De Brau and Daria Stokus. Nice call Alber!